Every dog can benefit from core exercises and the benefits will help them live the best quality life for the longest time possible. Whether your dog is a professional couch surfer, your faithful walking companion, a senior starting to lose their muscle mass and balance, or a competitive performance dog, maintaining core strength is an essential component of a healthy, sound life. The good news is: Core fitness exercises are fun and easy to integrate into your dog’s daily routine. What???? Seriously????? You’re kidding, right??? 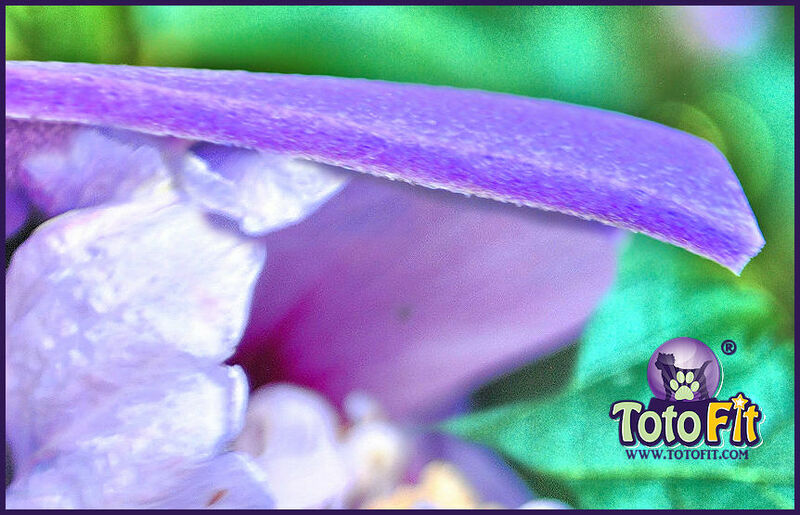 We have so much confidence in the quality of our products and the integrity of our manufacturer that beginning this year we are offering a 3-Year Warranty on #TotoFit products against manufacturing defects! UNHEARD OF! 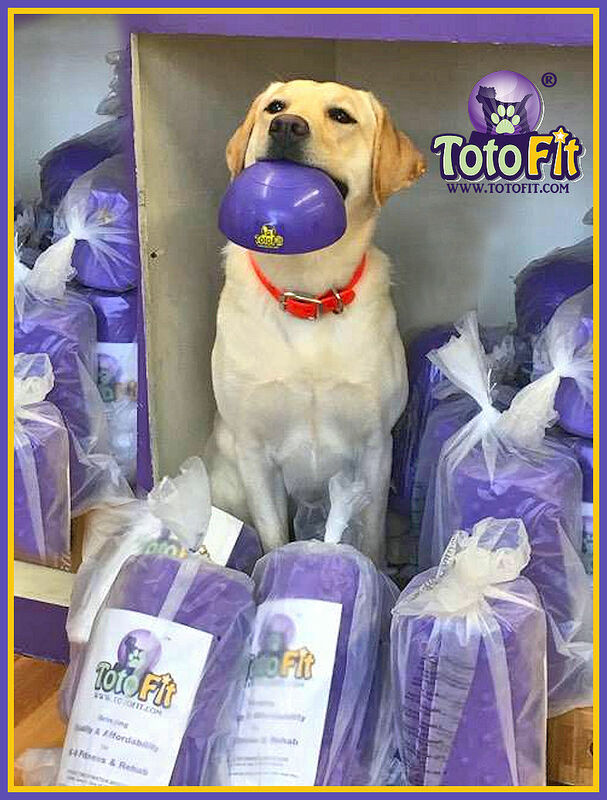 We have been using #TTF #Purple #CanineFitness products in the clinic and with our own dogs for the past 3+ years…still the original sets we started with back in late 2015. And the only failure we have had was the ‘Malinois Mandible’ incident with a 70 cm Infinty. We use them daily, with multiple dogs, in varying situations and they have held up beyond our highest expectations. We trust that what we sell to our customers will do the same. In an effort to conserve natural resources and pass savings onto you, we don’t put our products in expensive boxes. As part of our #FreeResources policy, exercises for individual pieces of equipment can be found in our website BLOGS, available to anyone. 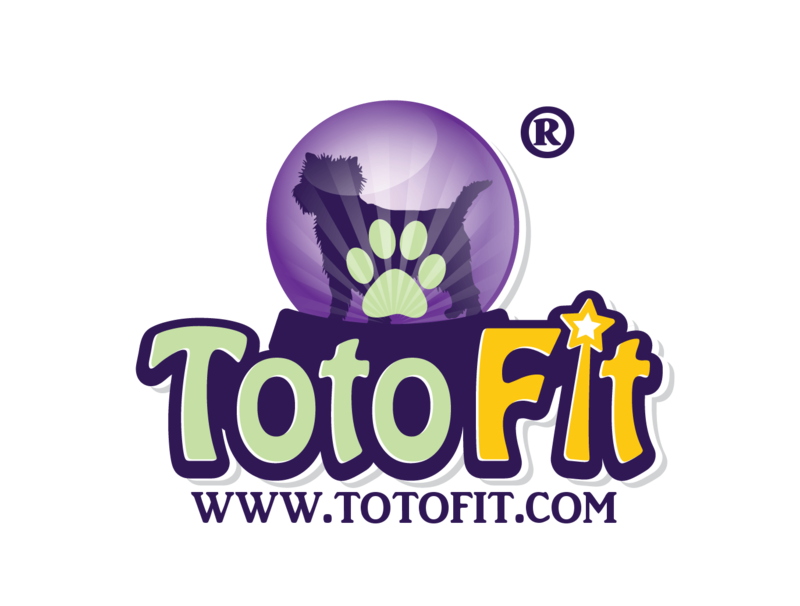 This is how we can bring you #Quality #CanineFitness products at an #AffordablePrice. And because all our #PURPLE inflatable products are Latex, Lead, BPA and Phthalate Free, we feel just fine about Zoe holding that Smooth TotoPAWD™. 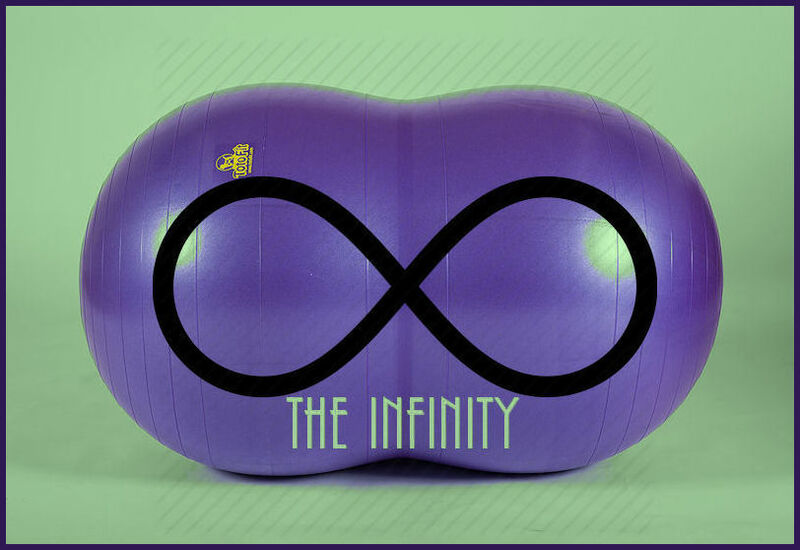 TotoFit Burst Resistant Quality INFINITIES: deflate S-L-O-W-L-Y when punctured. The original BRQ process was developed by our manufacturer in 1998. T H I C K, THICK, thick!